PAS and PASHC are eCourses offered by Alberta Justice and Solicitor General for parents and guardians. Parenting After Separation is a 3 hour eCourse offered at no cost to participants. 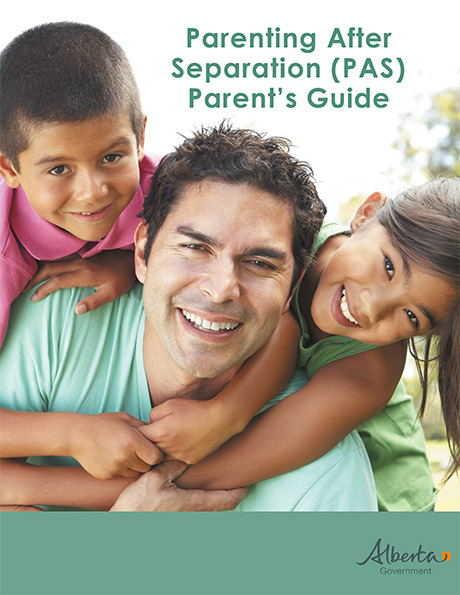 PAS offers information to parents about the separation and divorce process, the effects of separation and divorce on children, techniques for communication and legal information that affects parents and children. PAS teaches parents the importance of working together to meet children’s health, social, educational and emotional needs. The program encourages parents to consider dispute resolution options including mediation.